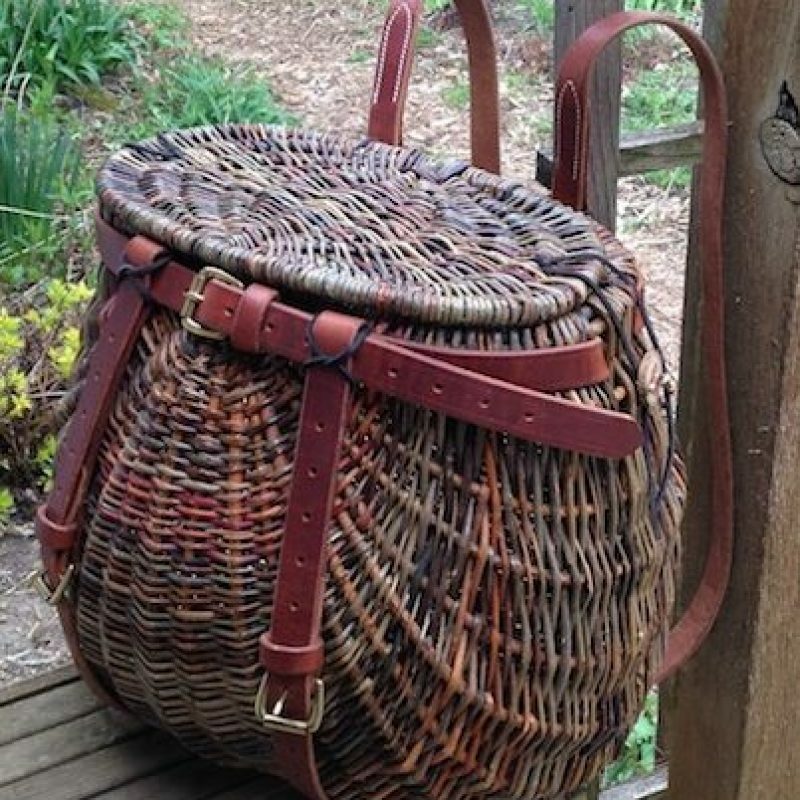 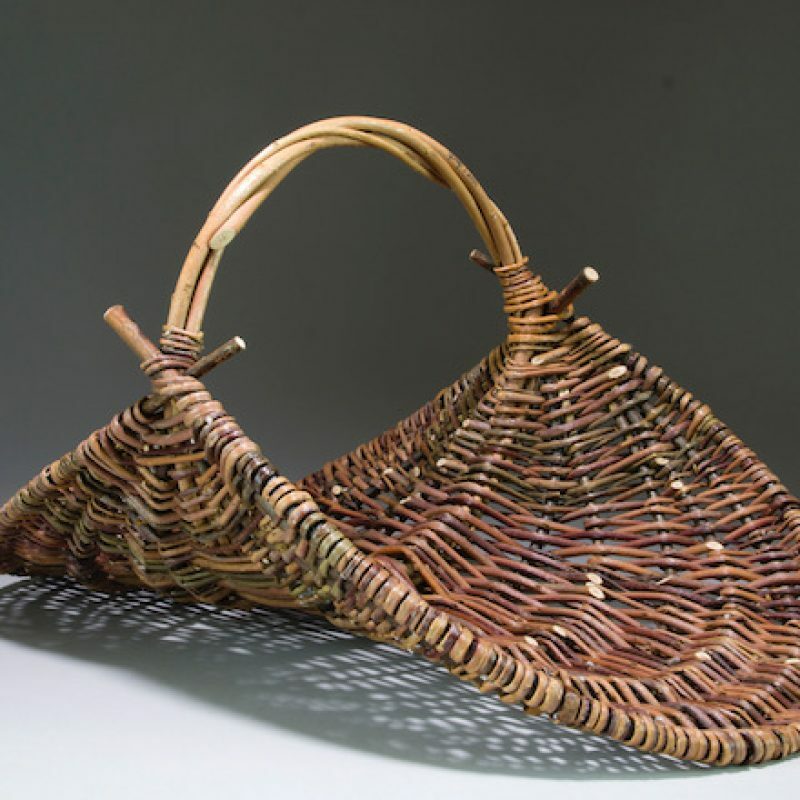 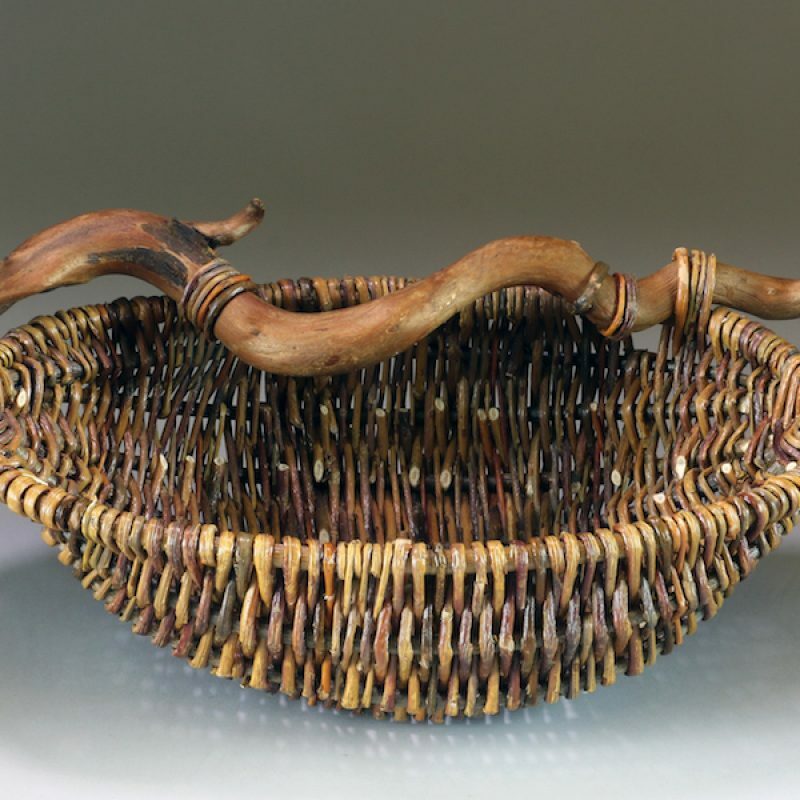 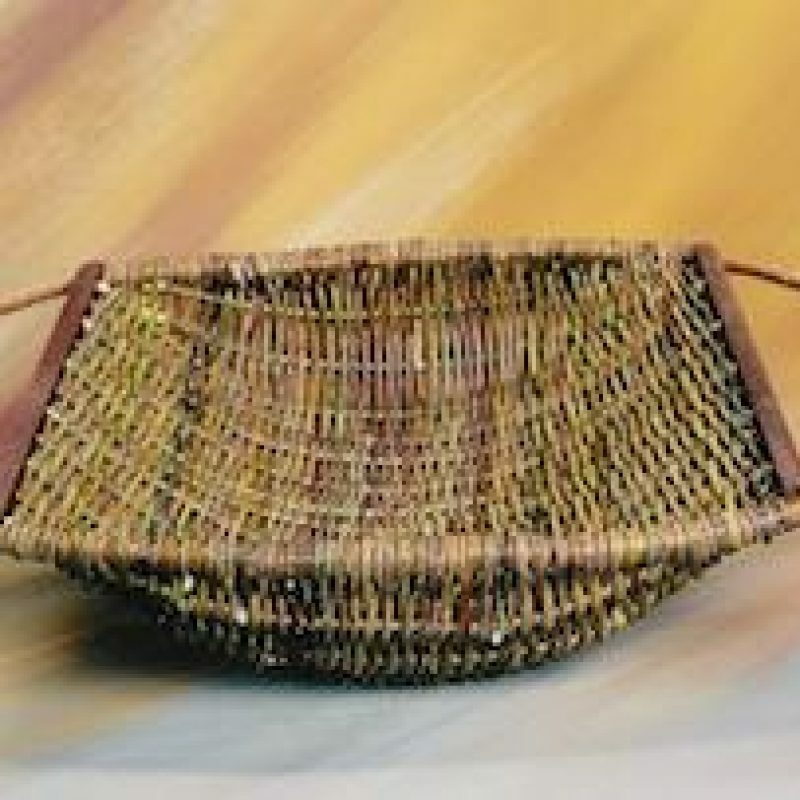 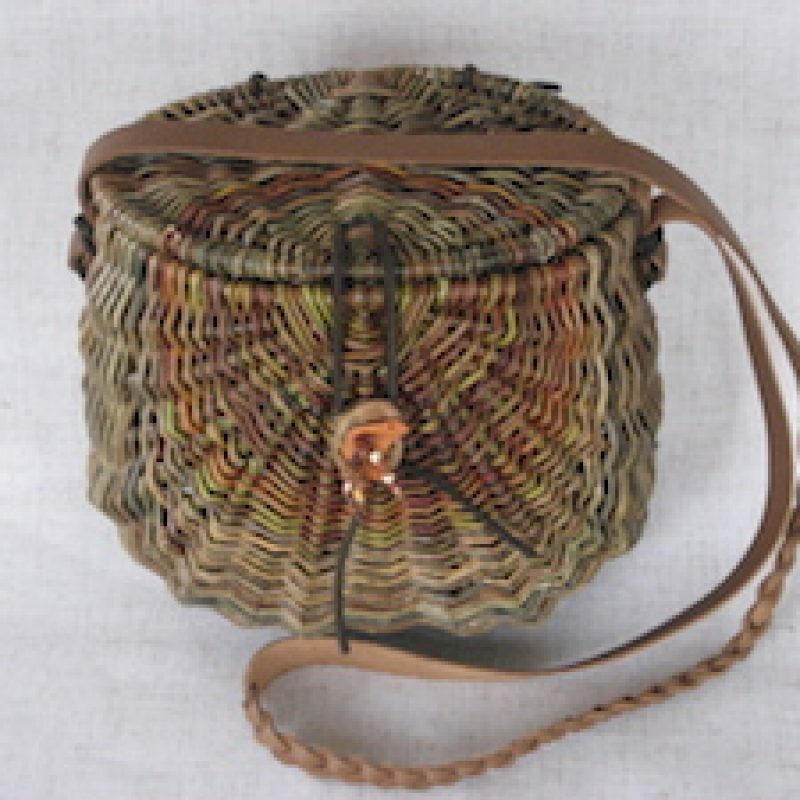 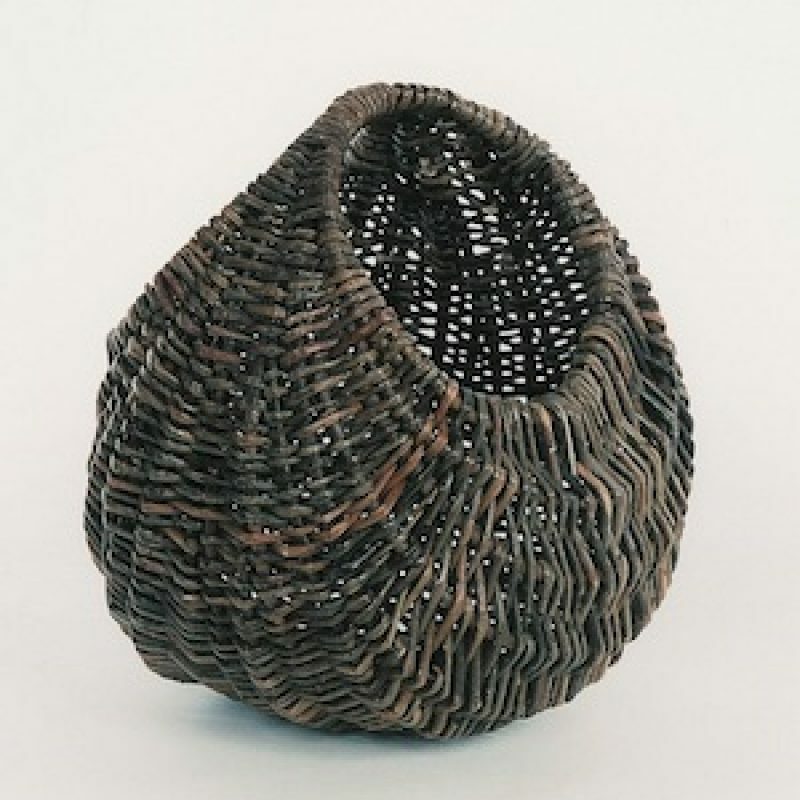 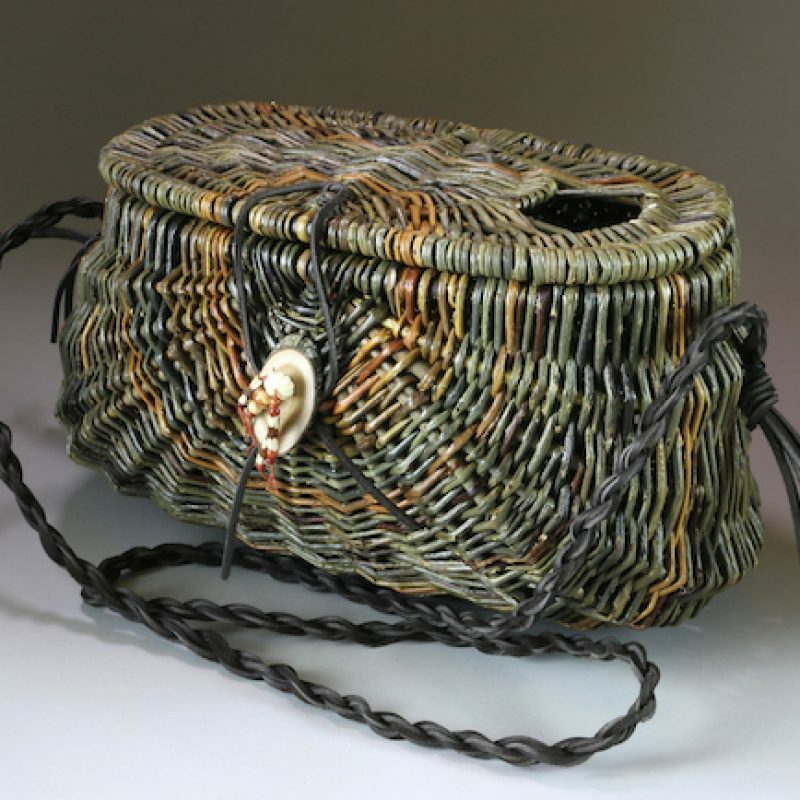 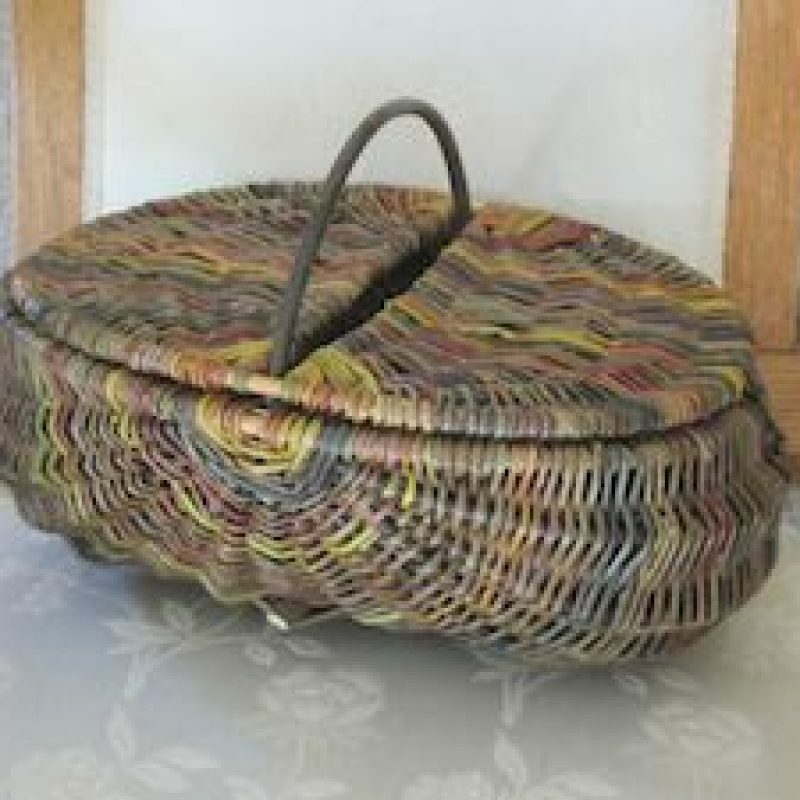 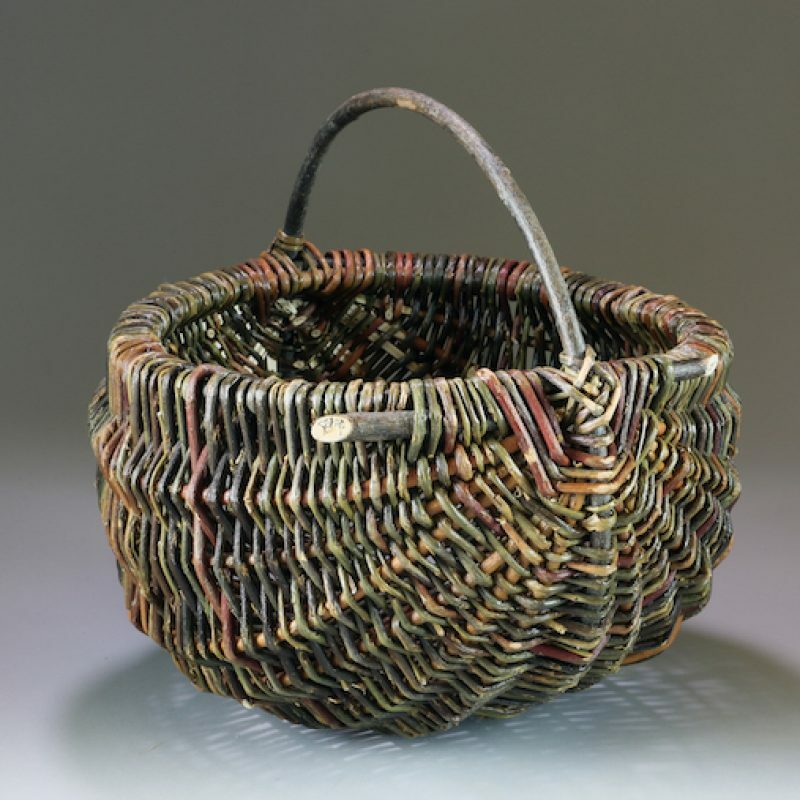 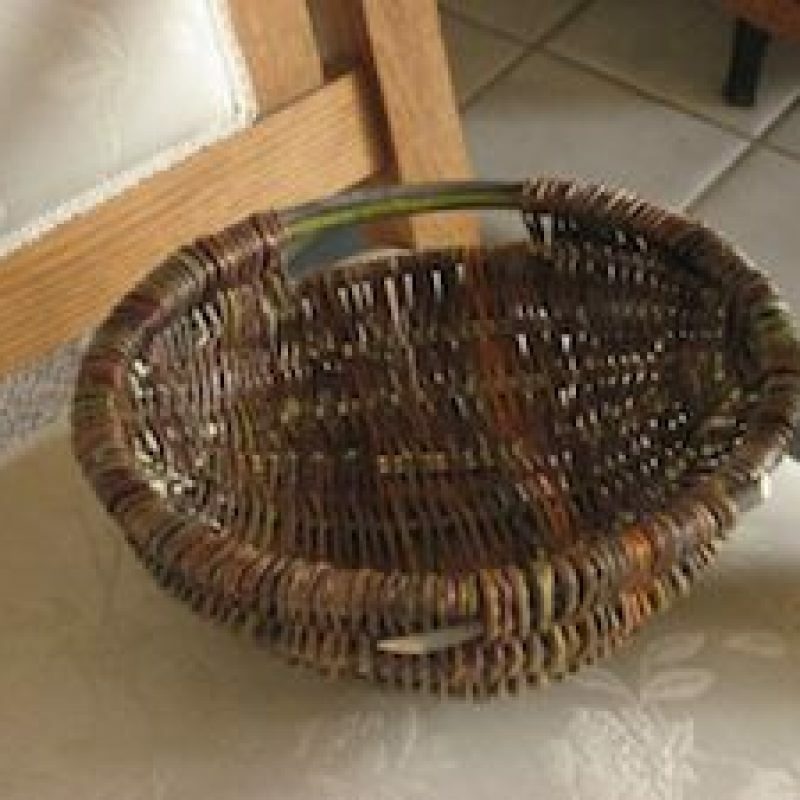 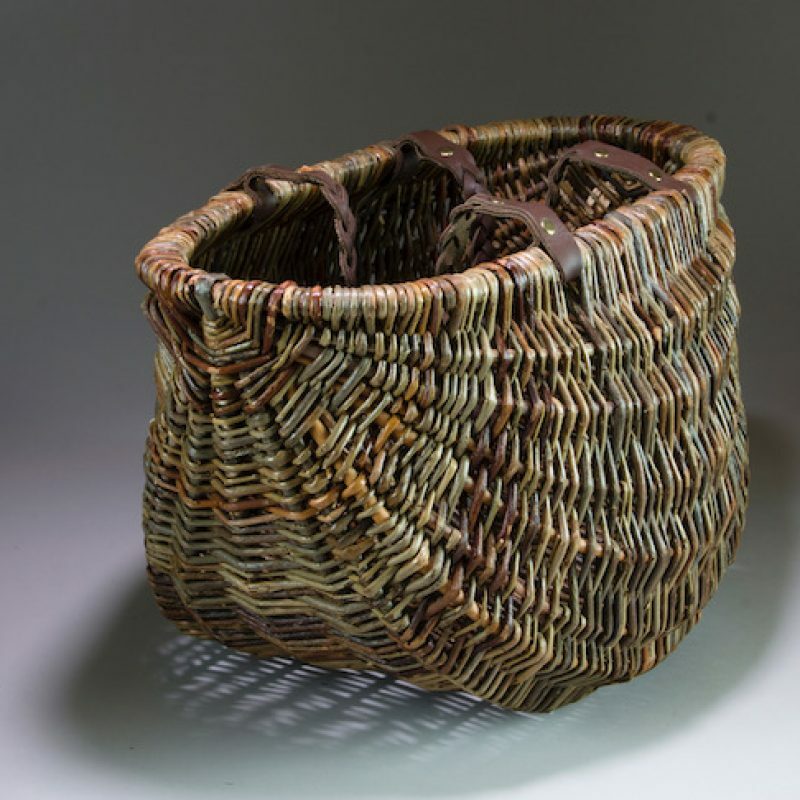 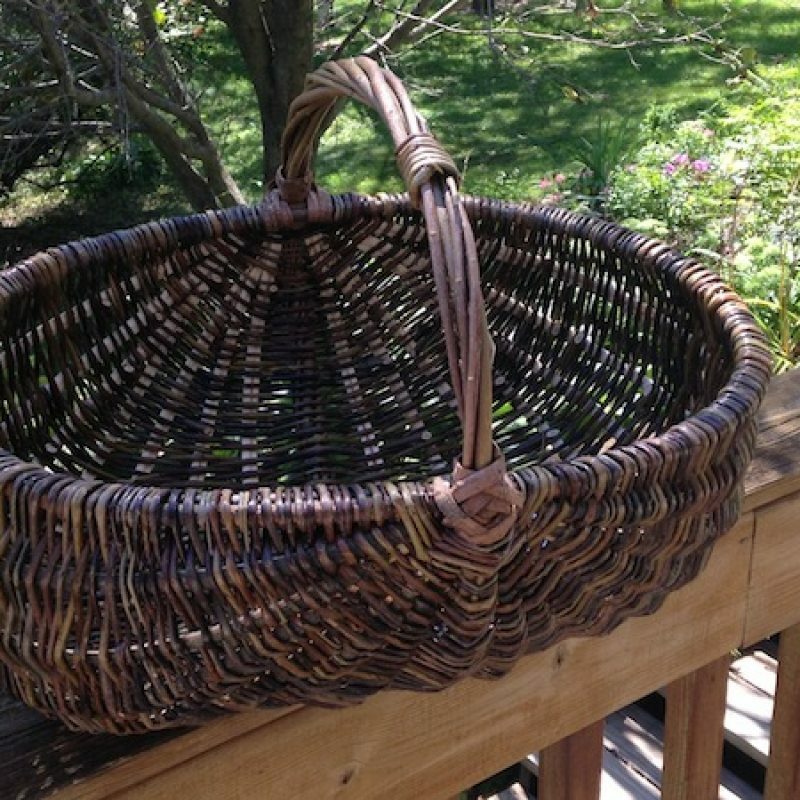 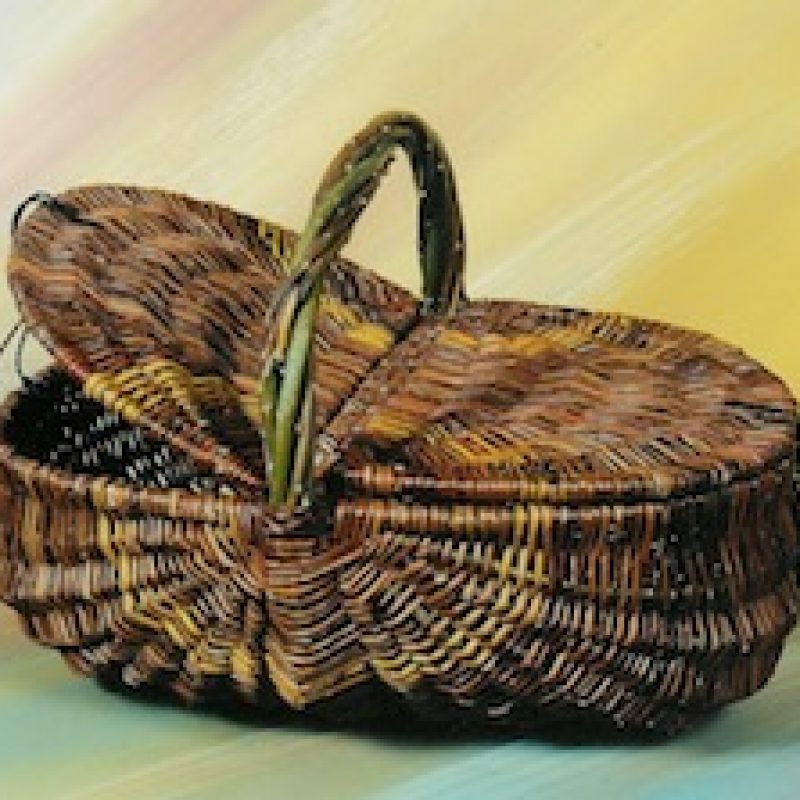 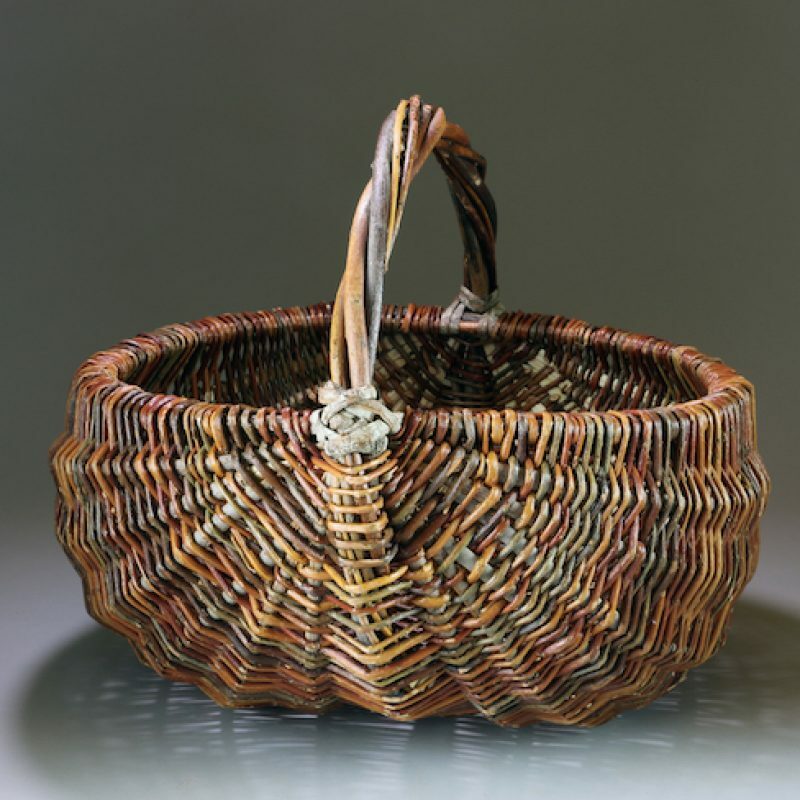 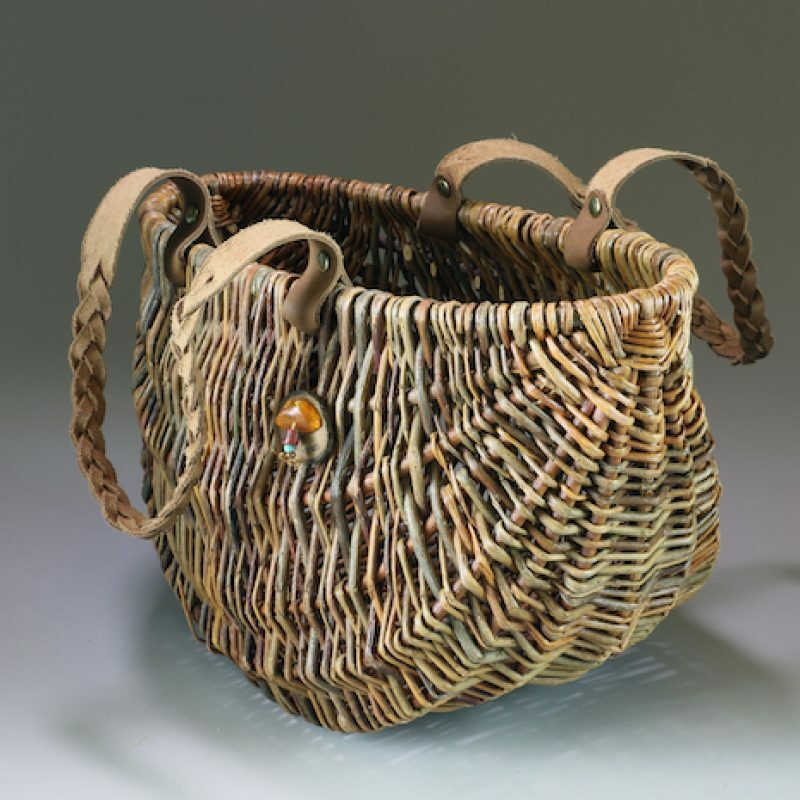 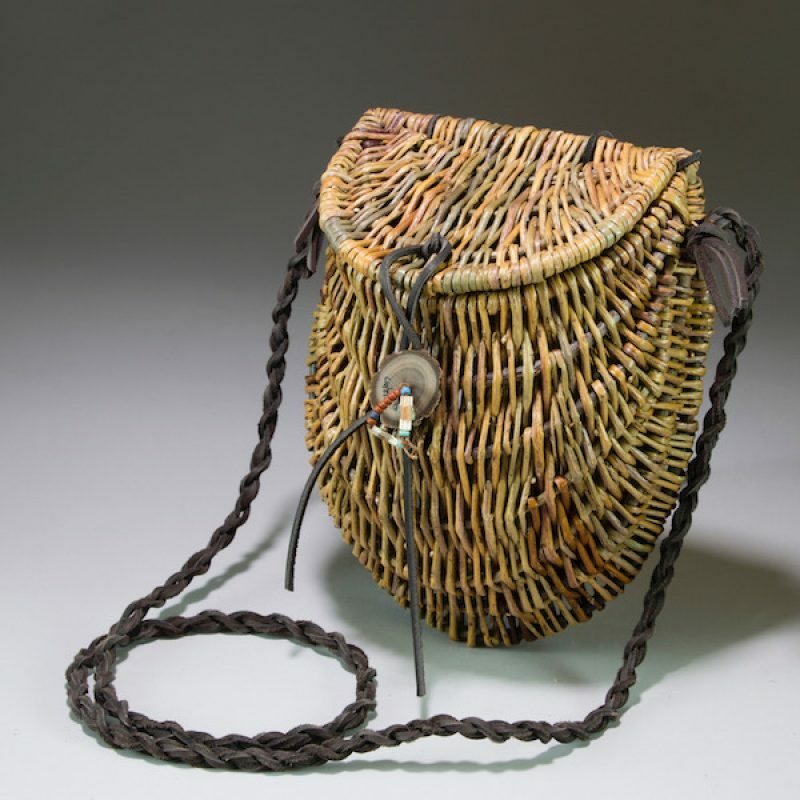 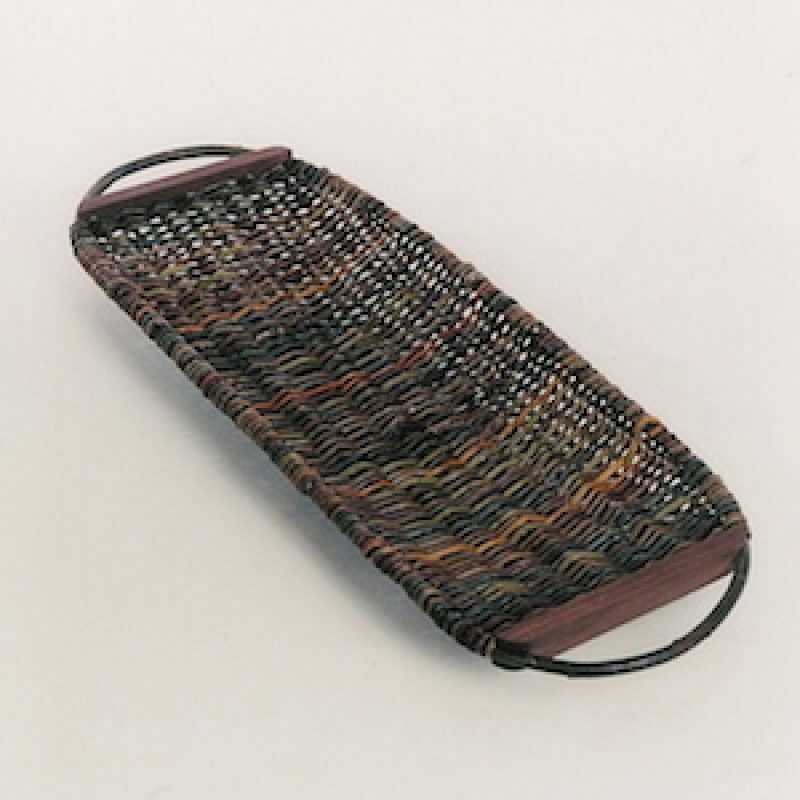 I offer a wide range of willow rib-style basketry workshops, from willow and natural material gathering classes to advanced techniques in the rib-style construction. 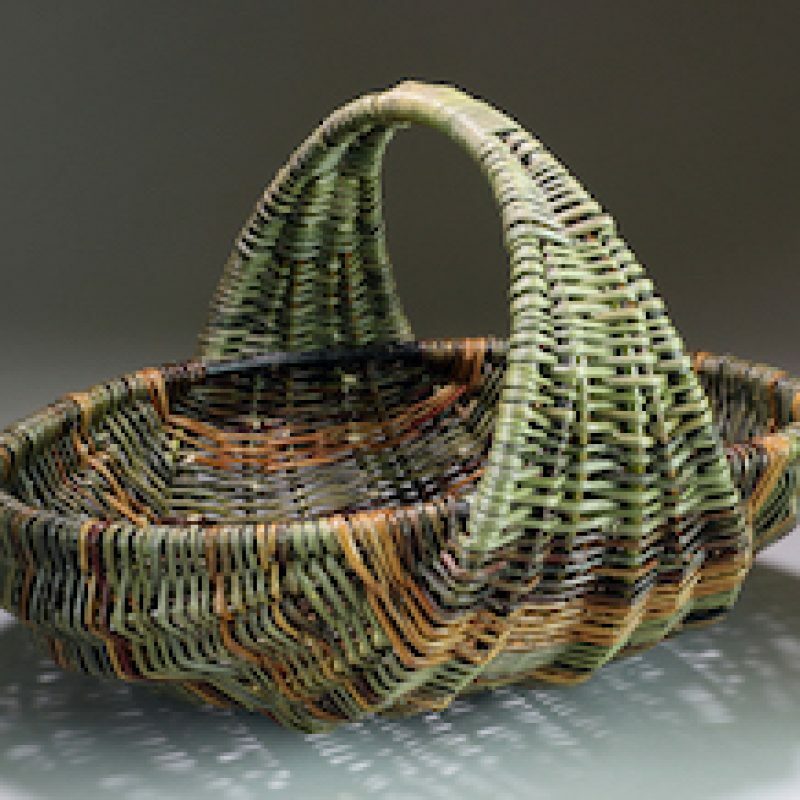 Pictured below are a range of workshop offerings. 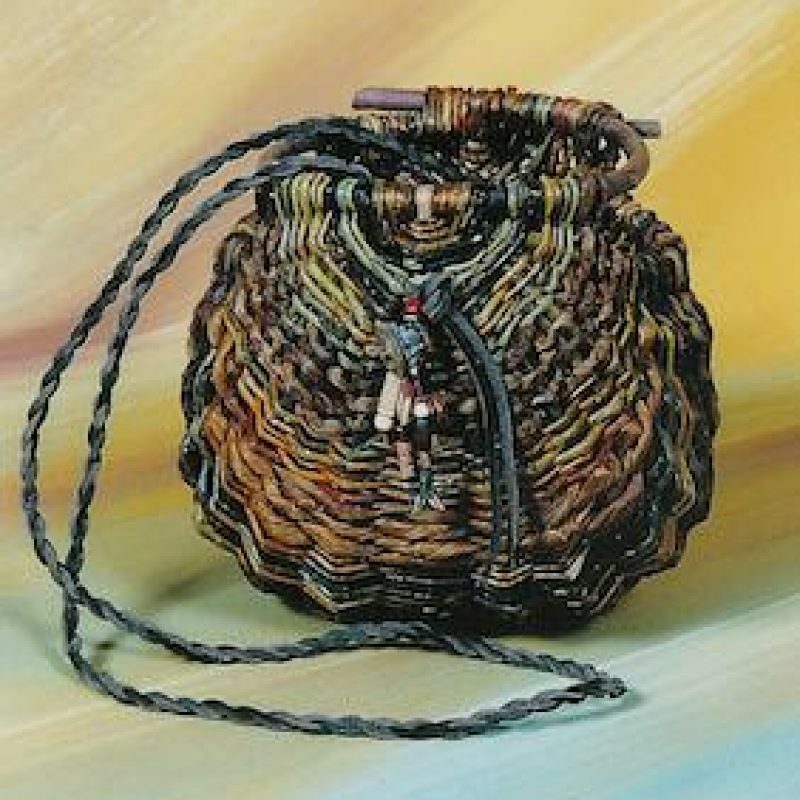 For more information on any of these, please use my Contact page.